We offer both garage attic fans and garage wall mount fans to make the best line of garage ventilation available on the market today. The GA ES-1500 is a garage fan that is installed in the attic space above the garage. It is installed in between the joists just like the whole house fan models we offer, but does not use a duct or damper box. Instead, the air is pulled into the attic space and exhausted out the existing attic vents (2 square feet of net free venting required). This unit also has a built-in fire damper system that will clamp shut if a fire occurs in the garage, not allowing it to spread to the rest of the home. QuietCool Garage Fans work great to cool your garage, man cave, or workshop. Our GA ES-1500 works to cool and ventilate your garage and the attic above your garage, greatly reducing the heat transfer between the attic and garage on extremely hot days. Don’t let your garage get hot and worry about damage to your vehicles, motorcycles, boat, etc. ; just install a QuietCool Garage Fan! 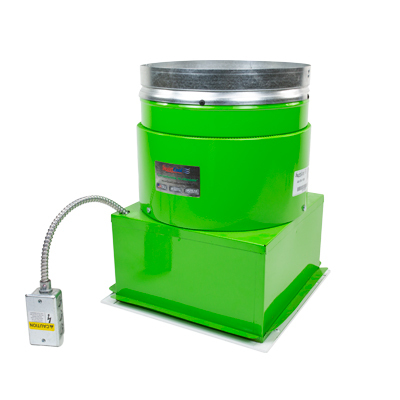 The GX ES-1100 model is a wall-mounted garage exhaust fan. The fan is installed in the wall and comes included with an exterior gable vent. In order to help it maintain a cool & comfortable temperature throughout the garage, this unit comes with our extremely efficient, electronically commutated (ECM) motor. This energy efficient garage fan is able to move just over 1,100 cubic feet of air per minute (CFM) while consuming only 69 watts of electricity! The GX ES-1100 comes with an adjustable thermostat that can be set anywhere between 55 degrees and 85 degrees to ensure a high level of comfort. The motor is also covered by our industry leading 15-year motor warranty! This unit makes an excellent edition to any garage that doubles as a man cave/workshop! 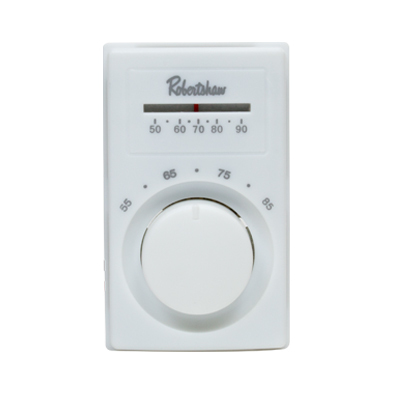 All QuietCool Specialty Series fans include a programmable thermostat. This means you can simply set it and forget it! And since all Specialty Series fans are very energy efficient, your fans can run all day and night without it increasing your electric bill by very much! Both QuietCool garage fans include our ultra-high efficiency electronically commutated AC/DC brushless motor. Known as an “ECM”, this motor offers ultra-high efficiency with a fantastic CFM/Watt ratio. In fact, both QuietCool garage fans are among the most energy efficient whole house fans on the California Energy Commission's Appliance Efficiency Database. QuietCool garage fans are easy to install for the skilled do-it-your-selfer and licensed contractor alike. Every fan comes with very detailed, full-color, written instructions that walk you step-by-step through the installation process. In every case, we strongly recommend that a competent, licensed electrician complete all wiring connections. 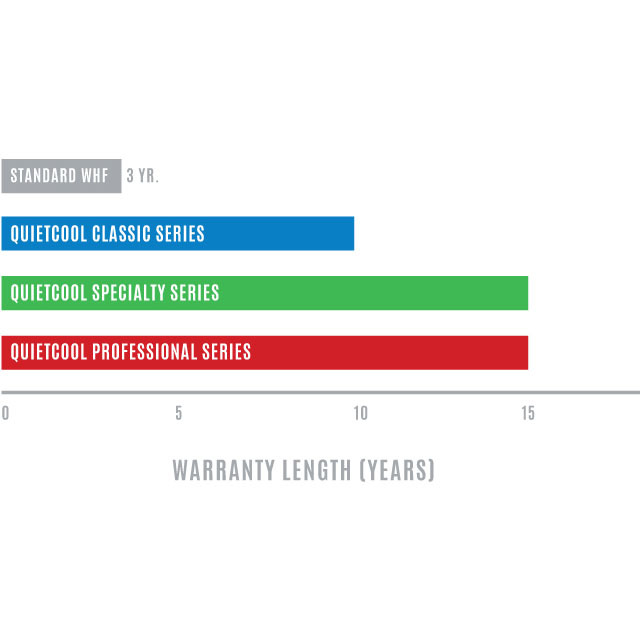 QuietCool Garage Fan warranty information.